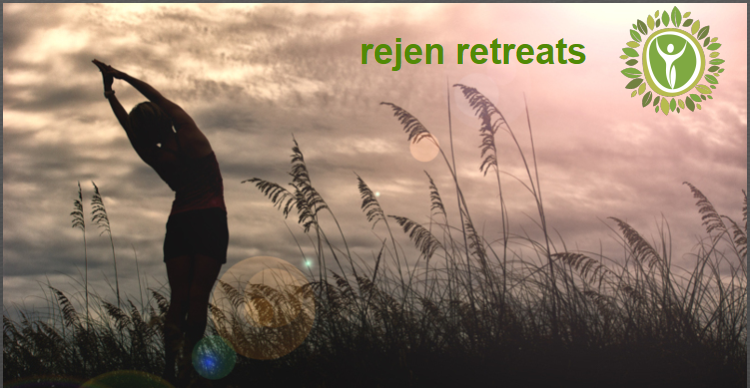 Rejen Retreats provides Guided Active Outdoor Tours for adults on beautiful Amelia Island with activities including jogging, biking, yoga, hiking, boot camp exercises, etc. This fantastic experience will provide you with moderate intensity activities while exploring the areas of historic downtown Fernandina Beach, Egan’s Creek Greenway, the beach and the waterfront Marina. If you want to get a tour of this beautiful Island while enjoying the great outdoors and having a fun work out, then let’s Get Out and Get Moving! Find out more about our Guided Tours held most Fridays and Sundays and available Custom Tour Options. Select your date from our Schedule and Register Now!